Fine Italian cuisine based on classic Italian produce and the latest trends. Passionate about quality Italian products. Unique decor, listed by the city of Brussels as cultural heritage. 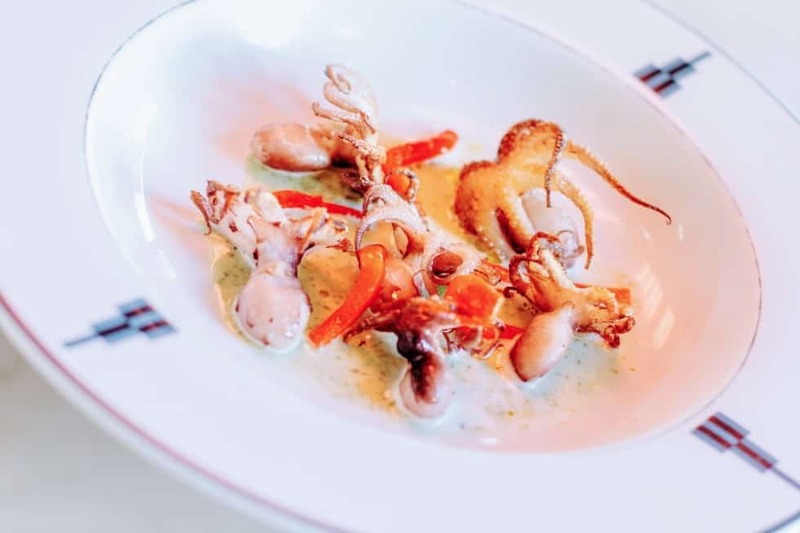 You wouldn’t know it from the name, but the Ancienne Poissonnerie restaurant serves fine Italian cuisine based on classic Italian produce and the latest trends. 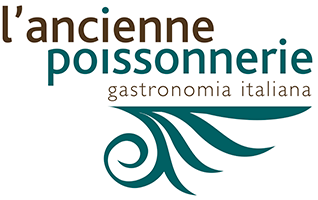 The Ancienne Poissonnerie team are passionate about quality Italian products and work solely with the freshest ingredients, whether from the sea or the land. 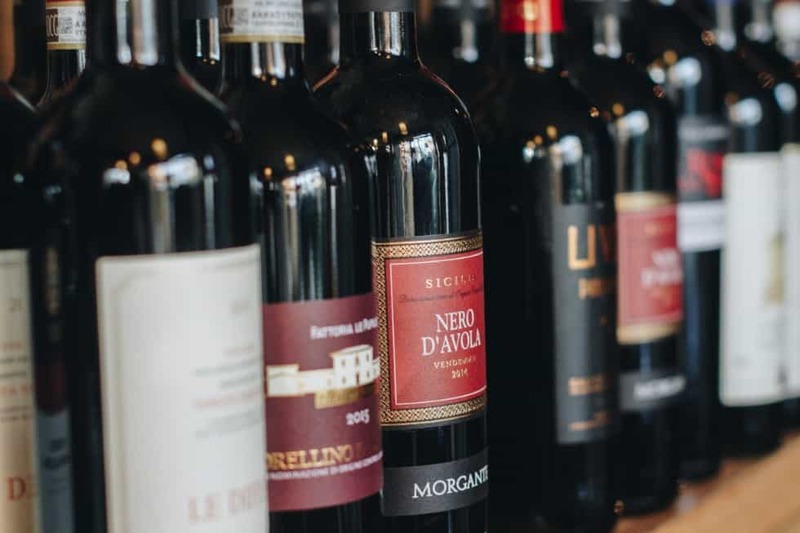 The Chef offers a unique combination of the classics of Italian gastronomy along with a range of dishes updated according to the hottest trends in Italy. 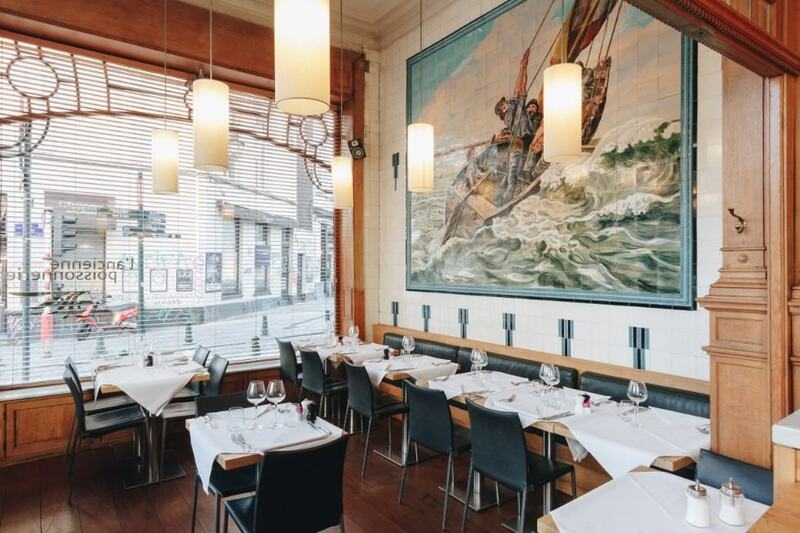 The restaurant is in a listed building classified as cultural heritage by the city of Brussels: the facade is in a pure Art Nouveau style and the inner fresco is in rare Atelier C J Helman ceramics dating back to the fishmonger’s that opened here in 1926. The furniture is contemporary with a focus on comfort and careful service. Our fresh pasta are homemade. The restaurant will be closed from 23/12/18 to 06/01/19. We'll get back to you asap to confirm the availability of the table.